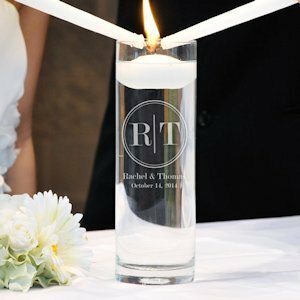 A fresh take on a classic tradition, our Circle Monogram Floating Unity Candle is an important, symbolic piece of your ceremony that also serves as a special memento for years to come of your marriage. 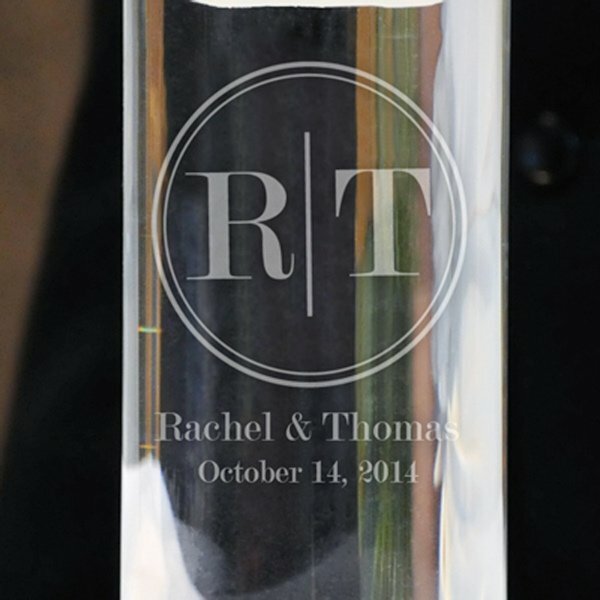 This vase is custom engraved with your first name initials on hand blown glass. Measures 4 inches W x 9.5 inches H and the white candle measures 3 inches. Please Note: Expect minor bubbles and swirls that are inherent to hand-blown glass. 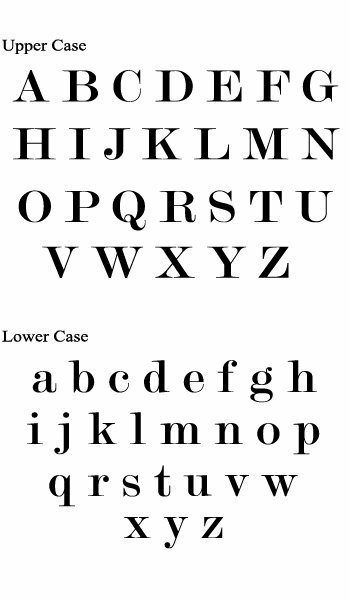 The initials will be encircled and separated by the line in between. Please enter the text lines exactly how you want them to appear.